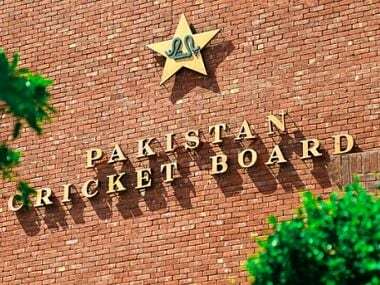 The ongoing spat between Javed Miandad and Shahid Afridi, which has put Pakistan cricket in a spot of bother off field, took a turn for the worse when underworld don Dawood Ibrahim issued a threat to the Afridi for taking legal action against his relative. According to a report on ABP Live, Dawood called Afridi up himself on 12 October him to "either shut up or face the consequences". Dawood, who is currently wanted by Indian authorities for his role in the 1993 bomb blasts in Mumbai, is a relative of Miandad as his daughter is married to the Pakistan batting legend's son. 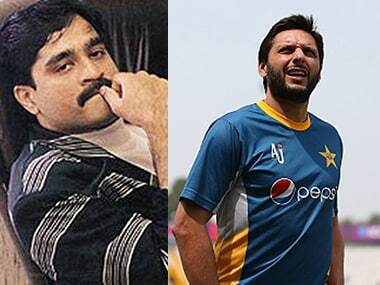 Dawood Ibrahim and Shahid Afridi. Image courtesy: News18. Afridi, who is supposedly in Karachi, where the gangster is also said to be hiding, is reported by the piece to have gone quiet over the issue since Dawood's threat. The tussle between Afridi and Miandad began after the latter accused the hard-hitting batsman of asking for a farewell match purely for money. Afridi, a veteran of 398 ODIs and 98 T20Is, reacted to the statement by saying that "money had always been an issue for Miandad, which separated him from Imran Khan." Things took a turn for the worse when Miandad levelled accusations of match-fixing against Afridi, saying that he had personally caught him committing the offence. "I tell Afridi to swear upon his children and say he has not thrown away Pakistan's matches. 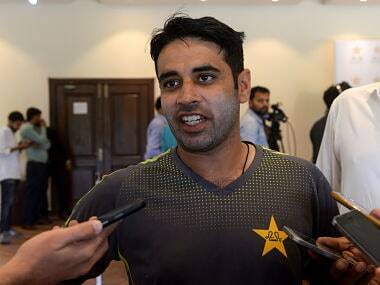 I am a witness, I caught him myself," Miandad was quoted as saying. Afridi was then reported to be contemplating legal action against the former Pakistan coach, the plans of which he is said to have shelved since then. 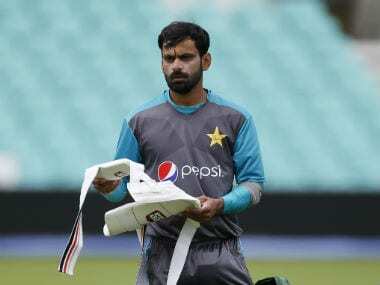 The ongoing controversy forced leading names in Pakistan cricket to step in and try and diffuse the situation. Pakistan pace legend and commentator Wasim Akram took to Twitter to express regret over the situation, calling for a "quick resolution by appropriate mediation." World Cup winning former captain Imran Khan said that while Miandad was a man of crisis during his playing days, Afridi has a great fan following, and that the spat between the two "is very damaging." "It is unfortunate to hear what has happened between the two. Miandad was a man of crisis during our playing days and Shahid Afridi too has great fan following. It is very damaging. 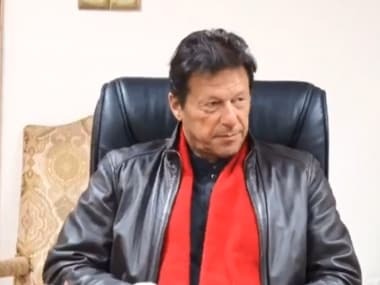 The two shouldn't have indulged in trading insults publicly," Khan, who is now a politician, was quoted as saying according to samaa.tv.